The information presented on this page was originally released on September 10, 2014. It may not be outdated, but please search our site for more current information. If you plan to quote or reference this information in a publication, please check with the Extension specialist or author before proceeding. 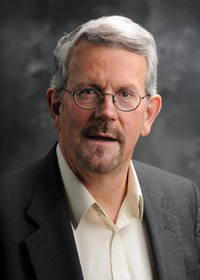 Dr. Andy Shores, clinical professor and chief of neurology and neurosurgery in the Department of Clinical Scienes at the Mississippi State University College of Veterniary Medicine, said the toxin affects the function of the motor neurons that control movement. The toxin is usually released five to seven days after the tick attaches. Dog owners should be aware of the signs that signal their pet has been infected with this toxin. Shores said that the condition can become worse, possibly leading to the animal’s death. Symptoms typically begin to disappear after removal of the tick. Owners must be careful when removing the tick from the dog. 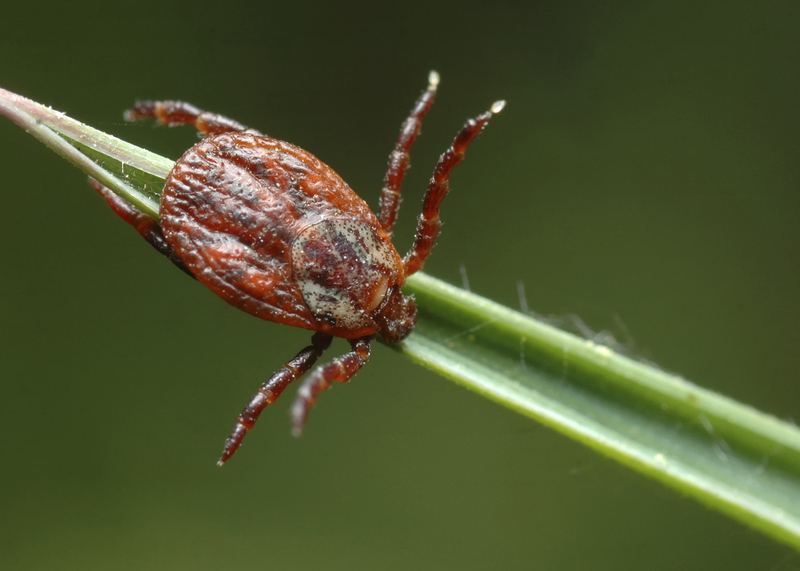 Dr. Andrea Varela-Stokes, associate professor in the MSU-CVM Departent of Basic Science, said certain tick species in the United States are more commonly associated with tick paralysis. “Many species of ticks have been associated with tick paralysis, but not all tick bites lead to paralysis, meaning not all members in that species carry the toxin,” Varela-Stokes said. In the United States, tick paralysis cases are usually associated with Dermacentor ticks, including the American dog tick in the Eastern U.S., as well as the Rocky Mountain wood tick, a Western species. “Female ticks are the most likely to cause paralysis and may easily stay attached for a week or longer if an animal is not examined routinely,” she said. Most tick species are found outside, while few can survive indoors for a long period of time. Varela-Stokes said dogs are not the only species at risk.